I like the idea of the white chocolate drizzle. I will try this next time. Mildred, Let us know how you like the drizzle. Personally, I am a chocolate purist, so I do not normally love white chocolate, but it is just so pretty in this recipe that I had to make an exception. 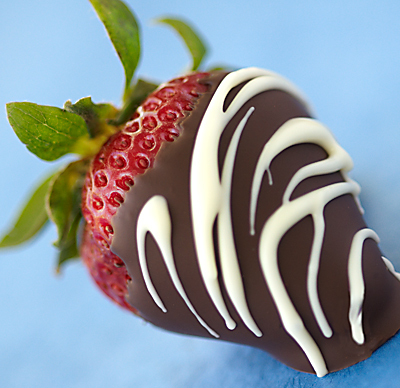 I am going to make these with the dark chocolate drizzle for Father’s Day.